Four UK companies have recently teamed up to provide a complete filtering solution to HVAC users. RABScreen, Galebreaker, DHD Cooling, and GVS Filter Technology, all specialists in their fields, have come together to offer comprehensive filtering and filter screen systems for HVAC equipment. 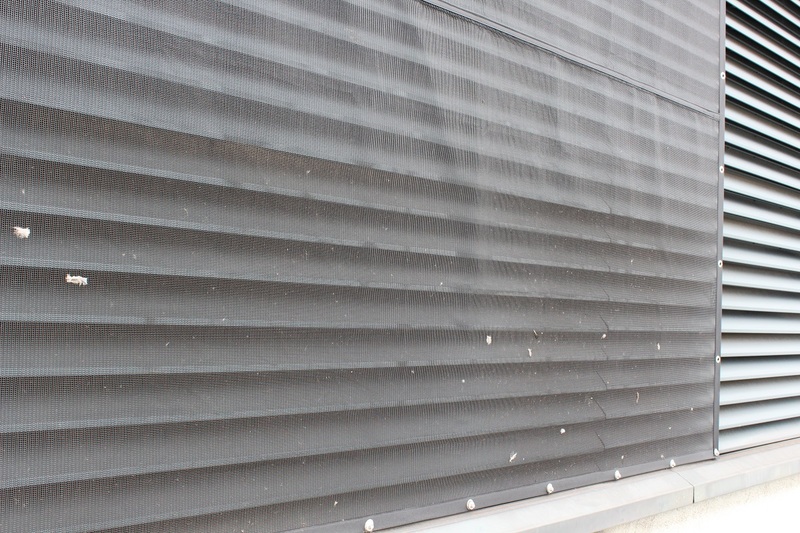 RABScreen external filter screens have become a proven method of protecting all air movement equipment saving energy, time and money through their external fitment. Working with Galebreaker means that HVAC users can now have either fixed or rolling systems, both of which protect equipment from windy conditions. With experience in the HVAC and cooling tower market, DHD Cooling is also concerned with filtering to remove airborne debris but provides a comprehensive service including looking at the thermal performance of cooling systems too. GVS Filter Technology, as one of the leading manufacturers of filters and components, provides energy efficient filters which work perfectly with RABScreen external filters. Reducing the amount of airborne debris entering a cooling system can drastically reduce the effects of fouling on performance and help reduce the chemical demands of open evaporative systems by reducing the number of nutrients in the water. Filtration prevents large quantities of airborne contaminants from blocking coils, and collecting in cooling fills which can quickly build up. Catching this debris in an easy to access external location and simple regular cleaning can keep equipment clean and running more efficiently for longer periods, improving performance and reducing maintenance time. The benefits are enormous as a 1mm layer of dirt insulating coil fins can reduce efficiency by 21% and increase energy use by as much as 30%. Wind reduction screens have proved to be a great success in the large air-cooled condenser and air cooler markets globally using Galebreaker systems. These help reduce the effects of wind sheer during periods of high winds, improving year round thermal performance and reducing the effects of varying wind loads on mechanical components. Winter protection screens can also help improve thermal efficiency by reducing the glycol content of closed circuit cooling systems, which can increase thermal capacity or simply by protecting units from the effects of freezing winds.